Pregnant women should remember to drink fluids, even if they have been exercising in a pool. Staying hydrated is especially important while pregnant. Pregnant women should be careful to not exercise to the point of exhaustion. Pregnant women should check with their doctor before starting a prenatal workout program. Prenatal aerobics is a type of exercise program for pregnant women. There are many prenatal aerobics classes offered at gyms, as well as instructional videos available for home use. The moves are designed to be safe for a pregnant woman to perform without endangering herself or her baby, while helping her to stay in shape. Staying in good physical shape during pregnancy is important, because it can lead to an easier pregnancy and labor. It can relieve pain in the lower back and legs due to the extra weight and shifted center of gravity from pregnancy, as well as prevent injury from moving incorrectly. Prenatal aerobics increases the heart rate, which can also improve circulation and endurance of the heart and lungs. 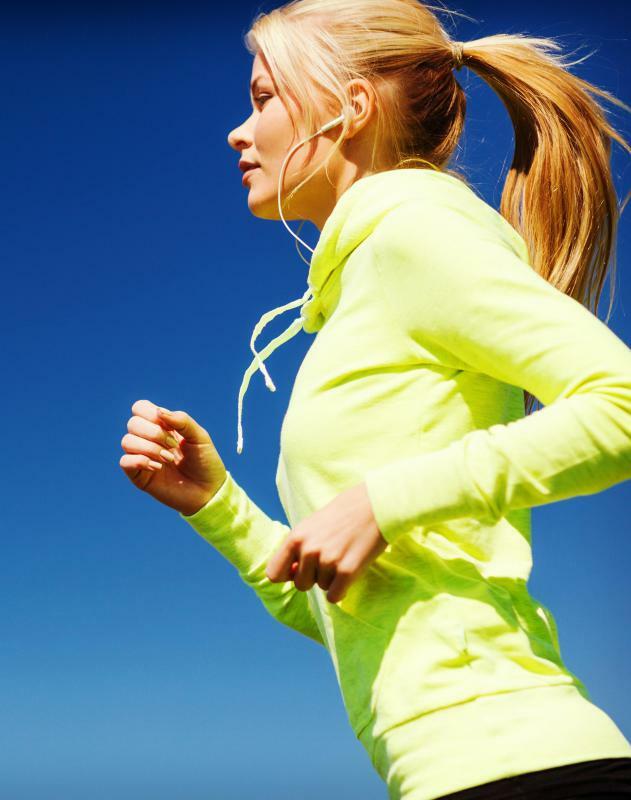 It is best to begin exercising before becoming pregnant, for the most benefits. Before beginning any prenatal aerobics program, it is important to consult your OB/GYN. 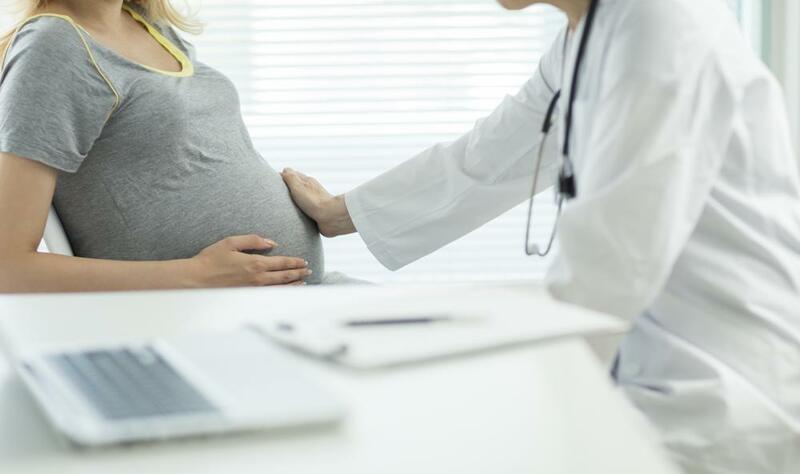 Though it is typically safe for women to exercise throughout pregnancy, in individual cases it may not be, and it is important to receive clearance from a doctor. A doctor will also be able to advise a pregnant woman if she should stop exercising at any point, reduce the frequency, or reduce the duration of exercise. It is generally recommended that pregnant women exercise between three and five days per week, and no more than five days. Women should not exercise to the point of exhaustion, and should easily be able to carry on a conversation while exercising. It is also important to stay hydrated when doing prenatal aerobics. 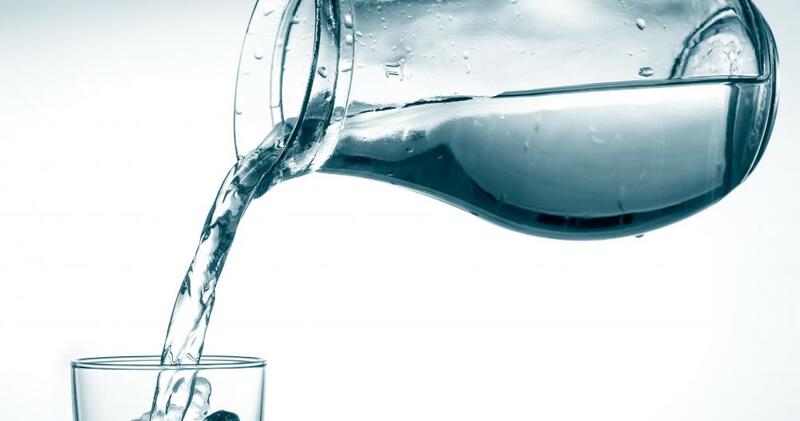 Drink water before, during, and after exercise, and if dizziness occurs at any point, be certain to stop and rest. It is also important to warm up before aerobics, and cool down afterward with some gentle stretches. There are different forms of prenatal aerobics offered at gyms and in videos. Most function much like a step aerobics class, where participants perform simple moves within a relatively small area to move the muscles over the entire body and slowly increase the heart rate. Prenatal water aerobics classes are particularly popular, because they are very low impact on sore joints, and can add a lot more variety to a boring workout routine. It is best to take a designated prenatal aerobics class, because the instructor will be proficient at working with pregnant women, and will know how to offer modifications based on special needs during the different stages of pregnancy. How do I Choose the Best Online Prenatal Classes? How do I Choose the Best Prenatal Yoga Class? What is a Prenatal Heart Listener? What are the Stages of Prenatal Brain Development? What is a Prenatal Liquid? What is a Prenatal Spa? What is a Prenatal Belt?